Every year the silver fish known as the Sardine Run flow onto shore with a hive of activity and crowds of bystanders eager to claim their share of the bounty. 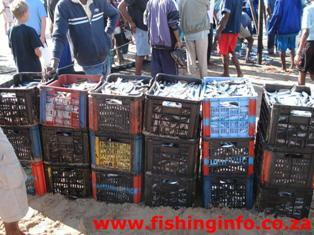 Shoals of sardines swimming in the shore line, are preyed upon by larger predators such as Garrick, Shad and Kingfish. The shoals are first spotted near the port of East London, at the southern tip of Africa. From land, the sight of thousands of seabirds wheeling and diving into the sea at a certain spot locates a shoal. Sometimes before the main shoal appears, “pilot” shoals are seen swimming ahead. The main shoals are enormous, often being several kilometres and containing millions of fish! 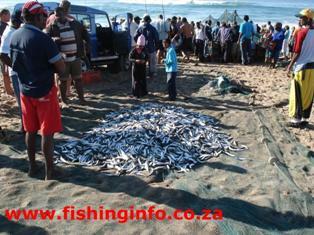 Pictures of Sardines on Winklespruit Beach. (Kwazulu Natal -> South Coast). Added on 14 June 2008 and taken on 14 June 2008. 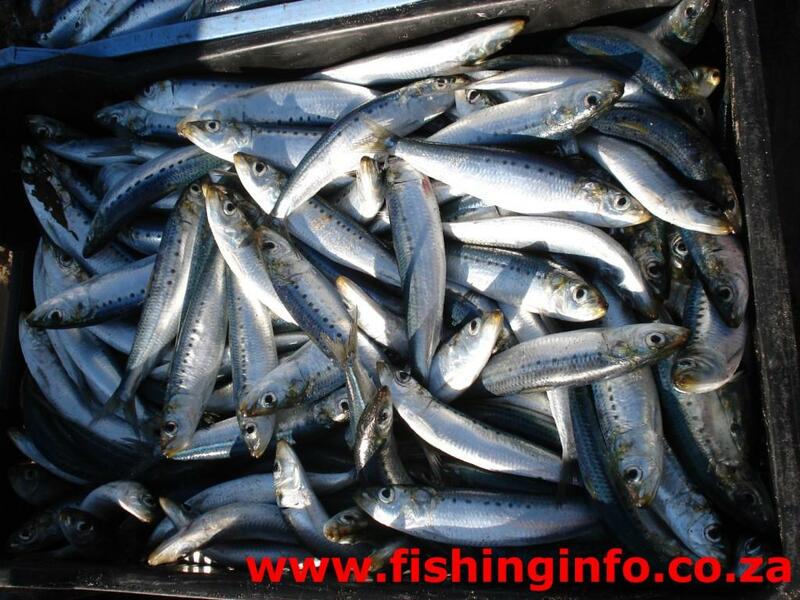 The scientific name of the sardine or pilchard is “Sardinops Ocellata”. 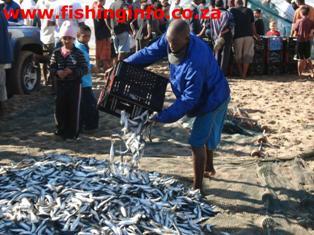 The juveniles pilchards usually called sardines form the amazing sardine run. It grows to a length of 25 to 30 cm and is lightly coloured with and dark blue or light and dark green. Sardines are fast swimmers and extremely sensitive to variations in the temperature and density of water. To a certain extent, the sardine spawns over most of the year. But the main period is believed to be from September to February. This spawning is prolific. It is estimated that a single female can lay about 95,000 eggs! These float in the upper waters, then in a few days hatch into larvae and eventually metamorphose into minute fish. 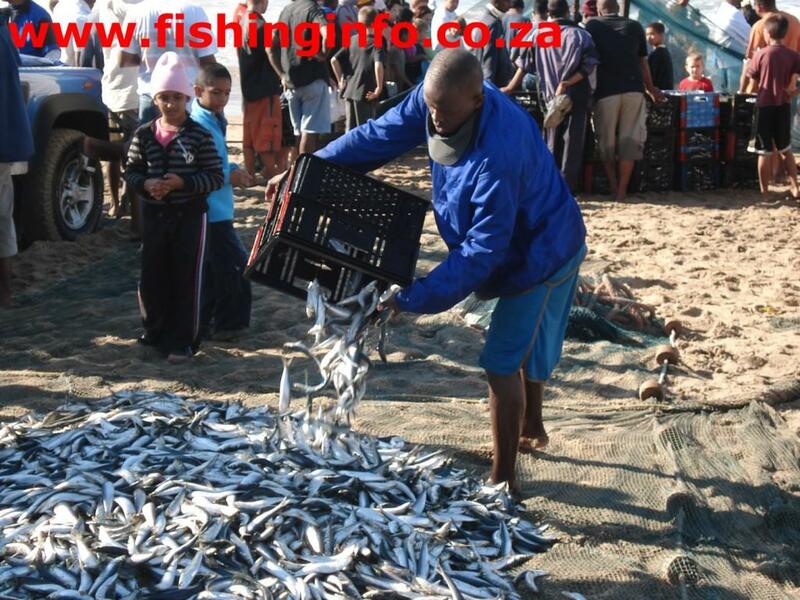 The main spawning of the South African pilchard occurs within a temperature range of 13.8° to 16° C (56.8° to 60.8° F) off the west coast of South Africa. 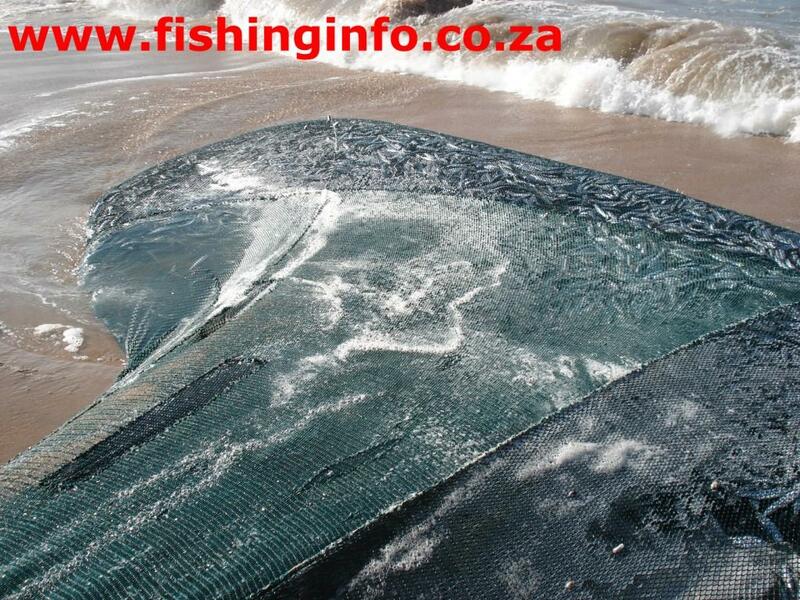 A mean temperature of 15° C (59° F) gives the most favourable conditions for intensive spawning. 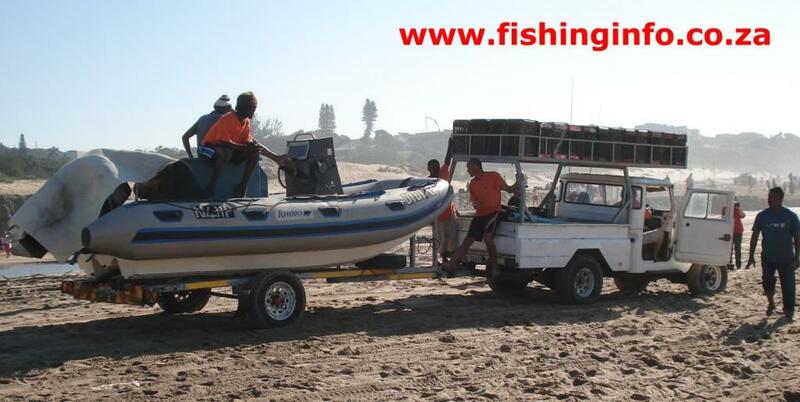 From sea-surface charts issued by the Maritime Weather Office, Youngsfield, Cape Town, it was established that the temperature of the Natal or east coast seldom drops below about 19° C (66° F). This is above the range for any extensive spawning. Considering this factor and the degree of sexual maturity of sardine-run pilchards, it seems unlikely that the motivation of the run is spawning. Are the countless myriads of the sardine run migrating to find better feeding grounds? Stomach samples from the shoals showed that 75 percent of the fish were empty while the other 25 percent revealed contents of 7.7 percent phytoplankton and 8.3 percent zooplankton (minute plant and animal organisms that float in the sea). During July 1959 and 1960, in 69 blanket hauls off the east coast it was found that there was a total absence of young pilchards. So there is no sign of the existence of a nursery ground in Natal waters. Hence, it is improbable that the huge sardine run is a feeding migration. Sardines are a excellent source of food for humans and animals. The small fish weigh about 85 mg on average, but yield 175 calories, 20 gm of protein and nine gm of fat. Those delicious sardines canned in oil or tomato sauce are very nutritious! The Sardine Run can commence at any time during June to July. The key factor in the run is that the water temperature must be below 19 ºC. The cold water will trigger the massive event and the sardines will come close inshore where the seine netters catch them. 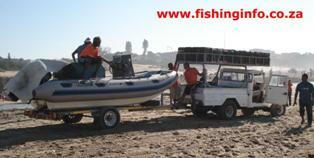 They are situated in Winklespruit and are just a few meters from the main beach.